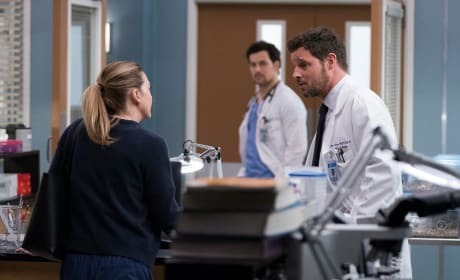 Levi is a man in love, and he isn't afraid to tell Nico about his feelings for him on Grey's Anatomy Season 15 Episode 16. 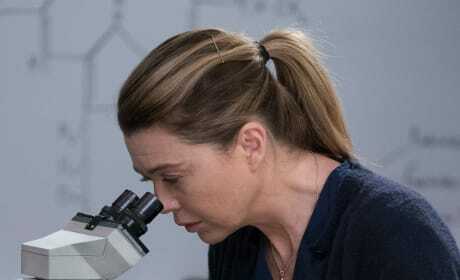 Meredith has a dream which leads her to a new idea to work on if she can figure out what it means. 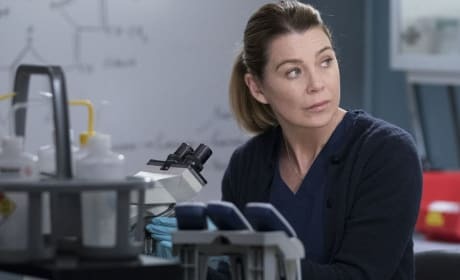 Meredith is torn between Alex and DeLuca when they both have opinions on a particular subject. 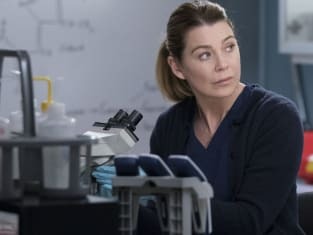 Meredith must take sides during a difficult situation on Grey's Anatomy. "Blood and Water" is the 16th episode of the show's 15th season.